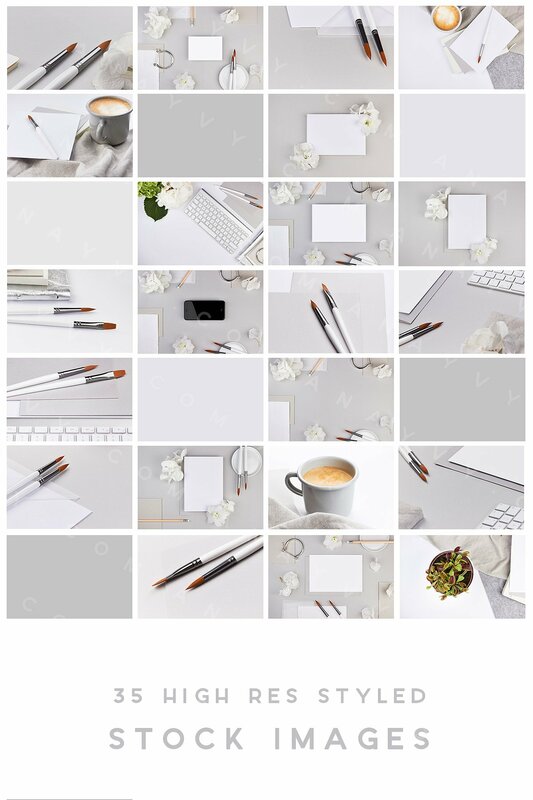 Meet the 3rd part of our LIGHT GRAY stock collection | clean and minimalistic composition for a sophisticated, elegant, calm and still stylish look. This time it’s all about creatives, illustrators and designers. Show your digital prints, paintings and images in a beautiful and high class surrounding. 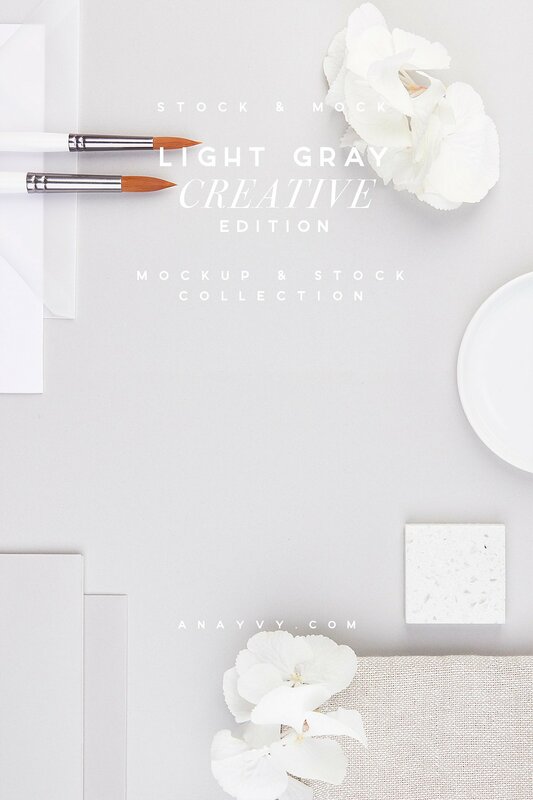 LIGHT GRAY is a collection of delicate, elegant and feminine Stock Photography which search for his perfect occasion to be shown. 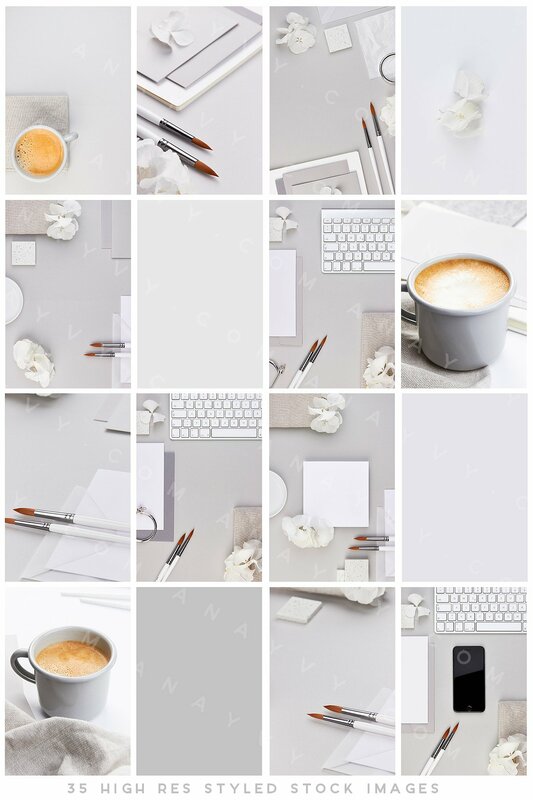 Minimalistic feeling and precise picked image compositions gives you a high quality and sophisticated look for your project. 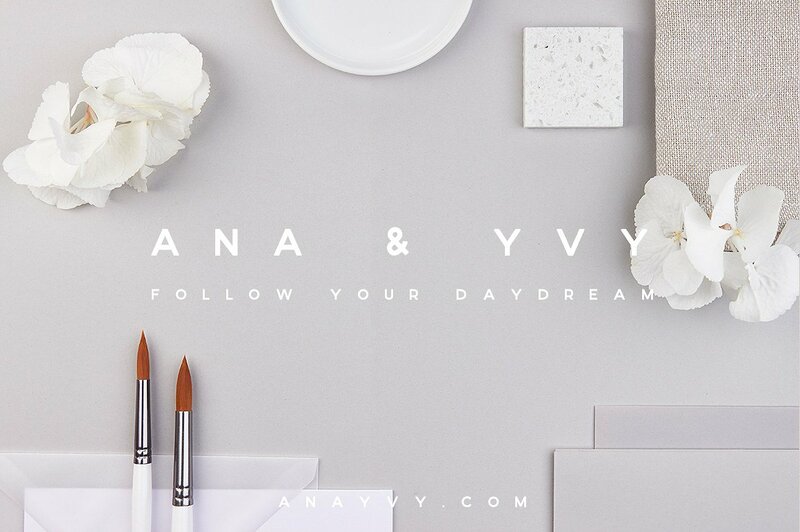 The elegant and light gray color palette stays consistent through the whole set and the whole collection. Give your project a stylish finish or schedule high quality stock images in your social media for a professional look. All images are retouched on a high-end level. We left more image information in post-production by not over brightening the images. This gives you more possibilities to decide by yourself how bright or dark the images should look like depending on your project. 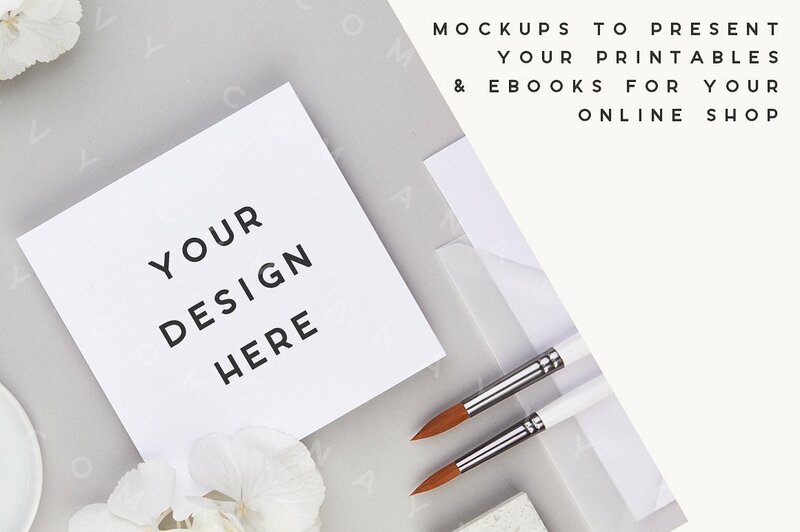 Stock images & mockups are a perfect way to add some ready made amazing and high quality photos to your social media, blog or presentation. No matter if you’re a busy creative business owner, a busy blogger, or a social media manager. Our stock images and mockups save you a lot of time, money and effort. The files are 300 dpi. The landscape ratio is 5184 × 3456 px and the portrait ratio is 3456 × 5184 px. We added a long composition for your very next Pinterest post in 3456 × 7087px. Use the images in different variation and make the most out of them! Crop, stretch and change them to get a huge variety of looks. 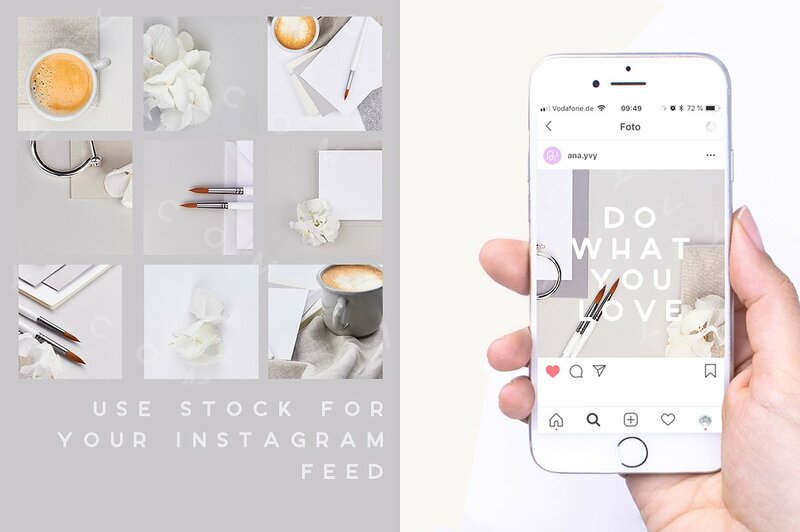 Change the colors, add filters and match your brand identity. 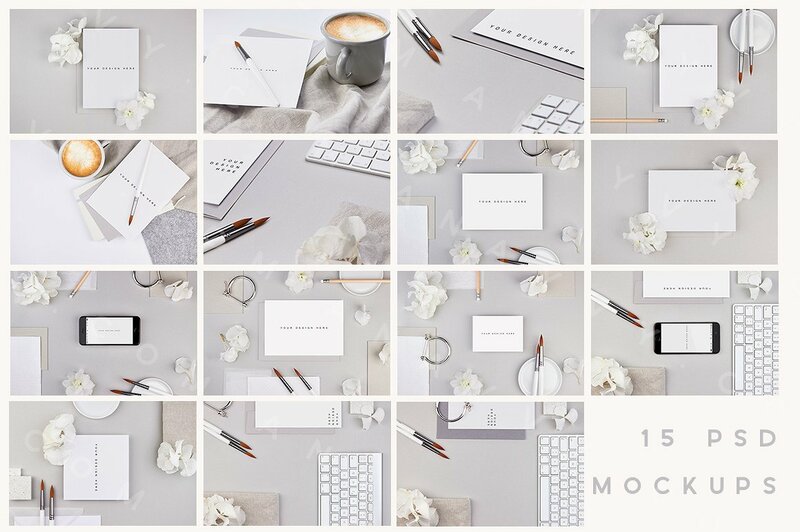 You can use the images for your social media, for your online shop as presentation tools and in every other promotional way. If you want to use the mockups, please make sure you have the latest version of Photoshop. If you don’t have Photoshop, don’t worry. These mockups are also included as jpegs in the set. 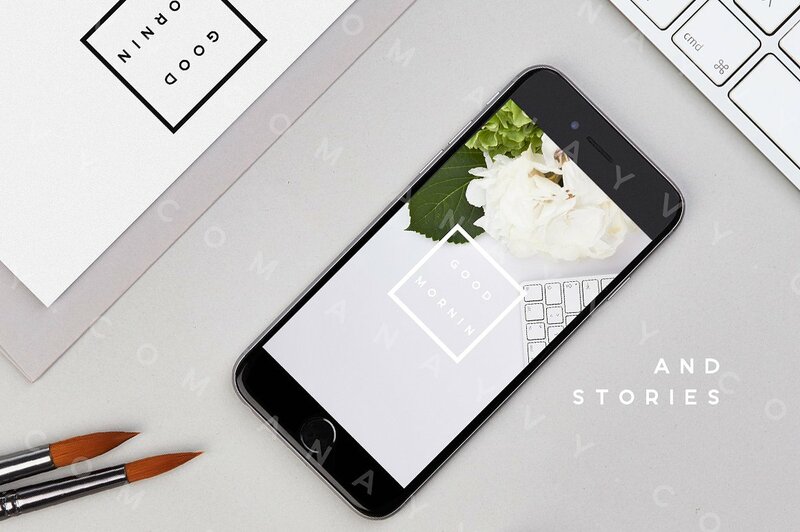 The only reason for using the mockups is to put your work faster on top of the object. 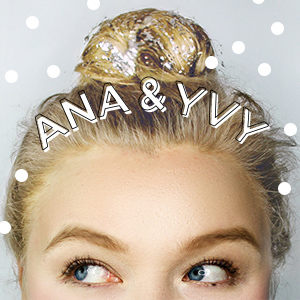 Although we’d love to see how you’ve used the images you DON’T need to credit ana & yvy. But you’re not allowed to distribute, share, resell or give away the images or part of the images or files in any format. Also if you changed their look. For commercial purpose please use the extended license. Our Mockups are super easy to use. If you’re insecure, please check out our tutorials were we show and explain you how to use them or write us a message. We’d love to help you!